Old hard disk drives can make an awesome basis for electronic projects (POV propeller clock etc). The catch is that you can't just power up a HDD motor and expect it to spin... Hard disk drives use brushless DC (BLDC) motors which need special electronics to drive their coils. 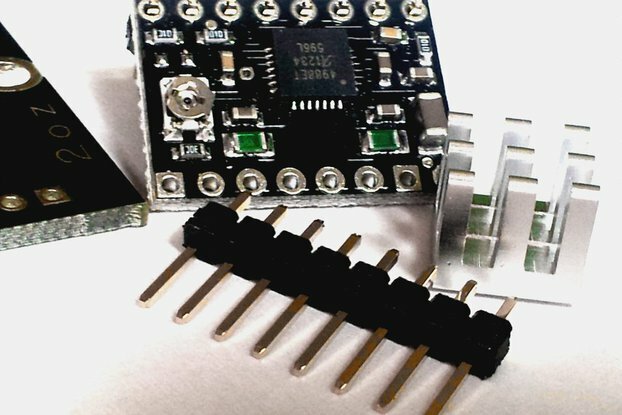 You could, of course, try build your own brushless motor driver circuit - but that is a project and a half by itself. If you are anything like me you just want to get on with the flashing lights bit! 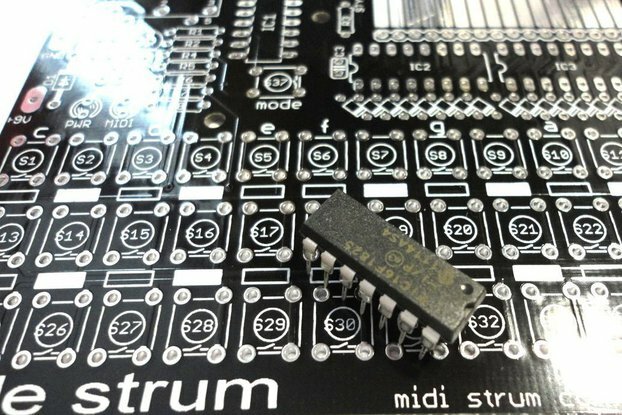 This compact module is a breakout board for the Philips TDA5144AT BLDC motor driver chip. Just connect it to your HDD motor and get on with the rest of your project. The module works with motors that have 4 terminals (Y-Configuration), it does not work with 3 terminal (Delta-Configuration) motors. The Y-configuration is more common, but please check your intended HDD before ordering! This is a fully assembled module. It measures approx 30mm x 14mm. 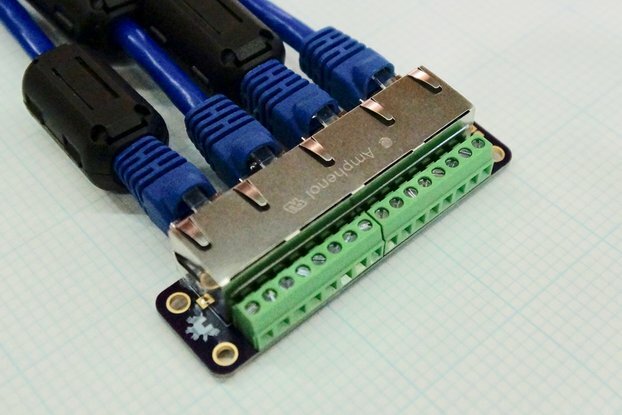 Supplied with an un-soldered 7 way pin header. VCC - Power to controller chip (usually 5-12V). Can be wired to VMO for single supply. TACHO - TDA5144AT tacho output which can be used to synchronise other circuitry to motor spin. 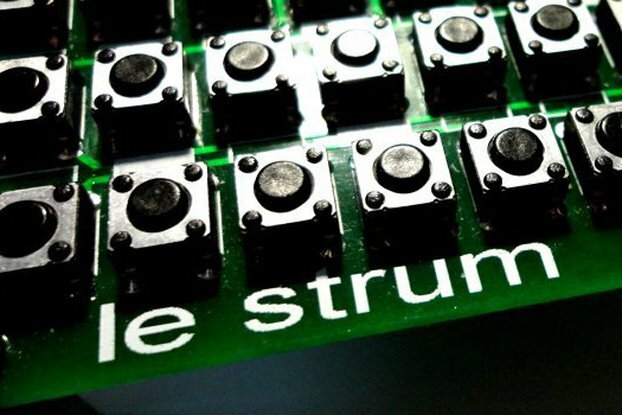 On board pull-up resistor. 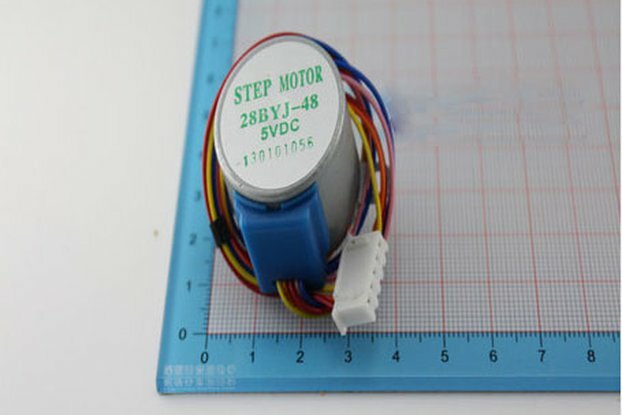 Note: This module just drives the motor and is intended to let you use these useful motors in your own projects. You cannot use it to read/write data to a hard disk drive!! 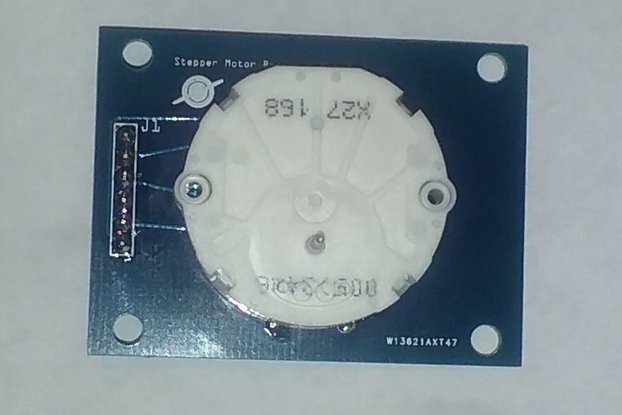 This board does exactly what it says on the tin: It makes a "Y"-configured motor - common on hard disk drives - spin, the speed being roughly proportional to the applied voltage. In order for this to work, the power supply must be of fairly low impedance and able to supply at least more than an amp of current without sagging much or else the motor may never start properly, this being the nature of typical HDD motors! The chip, aTDA5144, is fairly robust having built-in overcurrent and thermal protection. As it turns out a supply in the range of 5 to 15 volts (for both the motor and chip's supply) but much above 10 volts will really cause the HDD motor to scream - and it probably won't last too long! 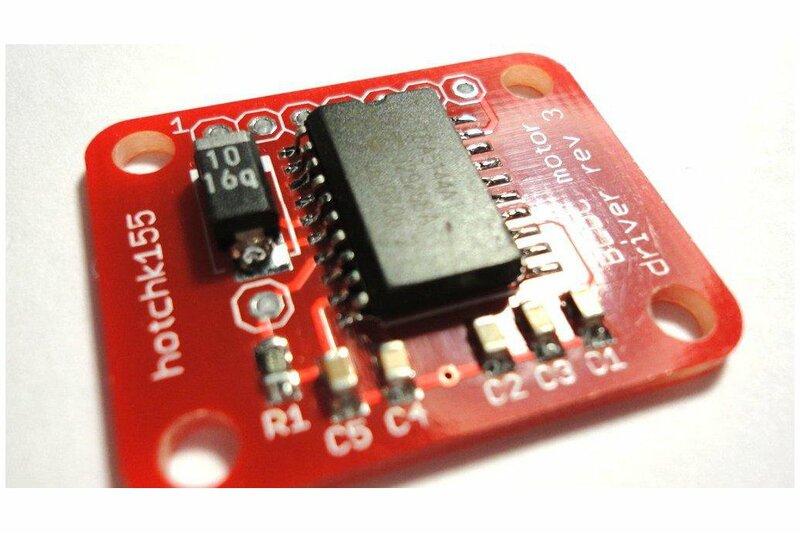 The board is small and well built and the connections/use is straightforward, but before using, it is strongly recommended that one gets the TDA5144 data sheet and review it.